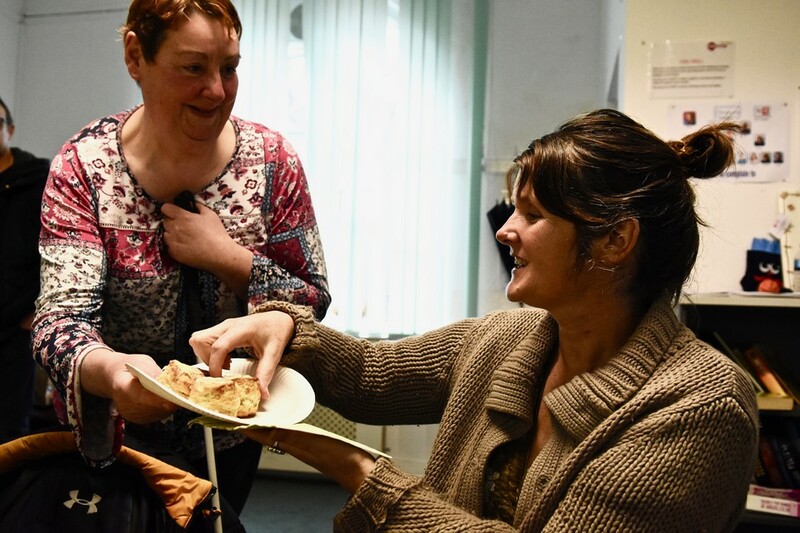 Gateway Club is a social club for adults with a learning disability, which takes place every Monday from 6:45 to 8:45pm. 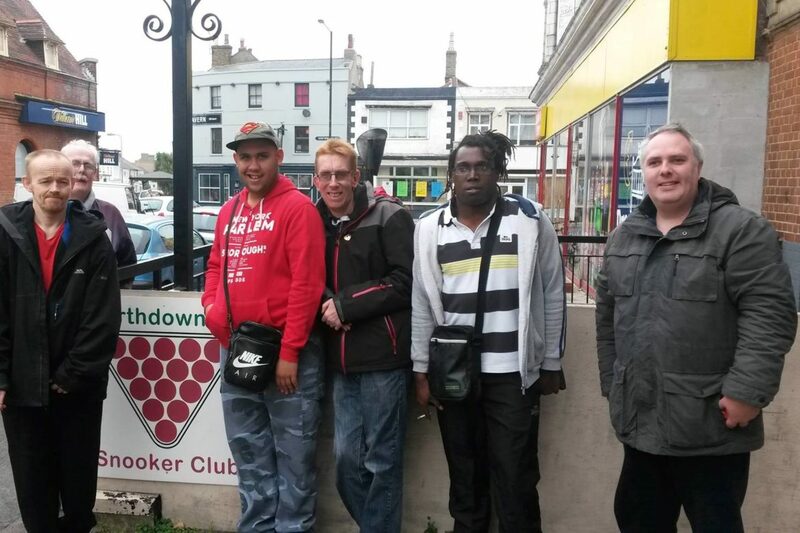 The club night is held at New Gateway House on Northdown Road in Margate. Entry is £3 and free for newcomers. 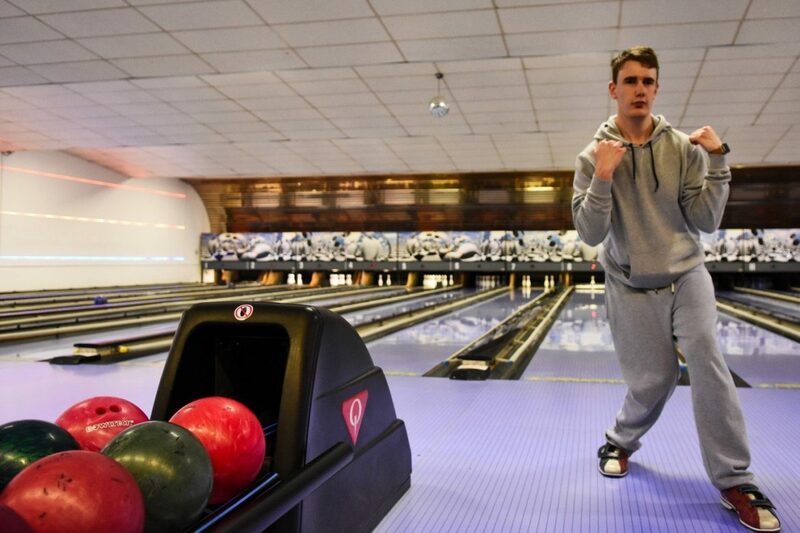 The club, which has been established for over 50 years, provides the opportunity for people with a learning disability the opportunity to meet new people and try new things. There is a different club night at the Gateway Club every week, from karaoke nights to quiz nights. Our Gateway Club is 1 of 12 Mencap clubs across the UK chosen to be part of the Gateway Beacon project. 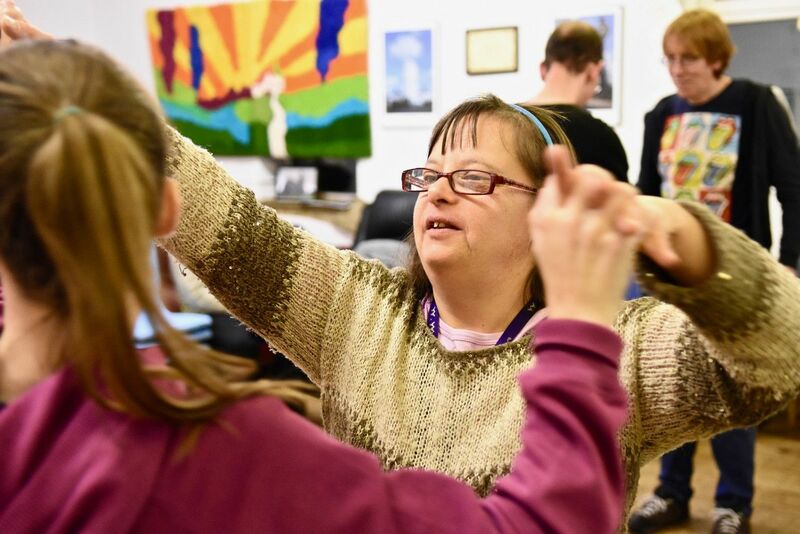 This enables us to share information about the themed club nights we have with other Mencap groups across the country and continually improve our services.